The Joint Publishing (H.K.) 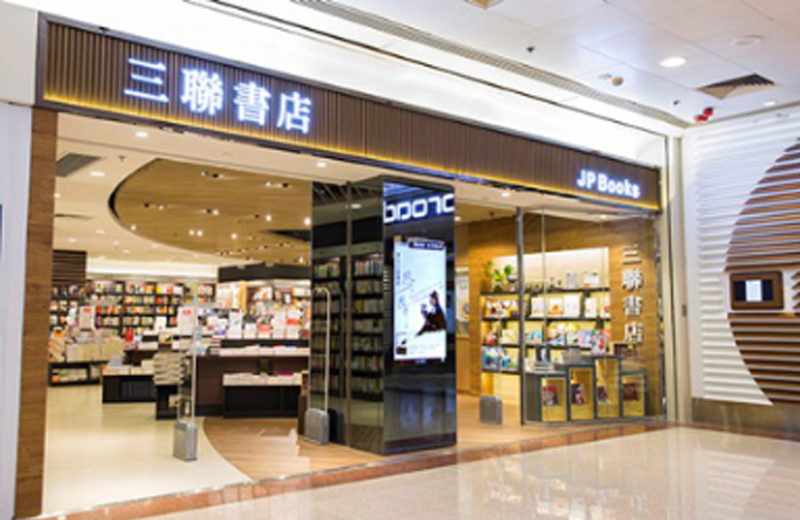 Co., Ltd. (JPC) was established in 1948 in Hong Kong as an amalgamation of three renowned bookstores which were active in the Chinese publishing circle in the 1930s and 1940s, namely the Life Bookstore, Reader Publishing House and Xinzhi Book Company. Such a merger was officially registered to be a limited company in 1988 as the Joint Publishing. 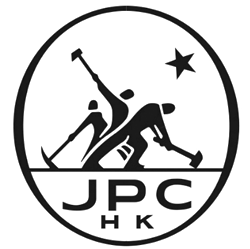 At the beginning, JPC mainly engaged in distribution of books published in Mainland China. Since then it has branced out, and today it is one of Hong Kong major integrated cultural oprganizations engaged in publishing, retailing and all-round service to readers. Since its establishmentunhe, JPC has published nearly 3,000 titles, and adds to its collection an average of more than a hundred new titles annually. It continually seeks to maintain a high standard of manuscript selection for publication, and to seek workd on new subjects of interest to readers. Its series of books on Hong Kong and books targeting young readers have won praise throughout th Hong Kong reading community. Copyright transactions with more than a hundred publishing houses around the world have been concluded while at the same time, it has purchased Chinese copyrights of quality books from Mainland China, North America and Europe. JPC has increased the production of multi-media items to meet the needs of new reading modes. Chinese Made Easy adopts a new approach to teaching Chinese as a second or foreign language. It is designed for young students taking GCSE/IGCSE/A-Level Mandarin Chinese Exams (UK), SAT II / AP-Chinese Examinations (USA), IB Chinese Exam, Australian Chinese exams, HSK (Mainland China), or for those students who are starting to learn Chinese on their own. 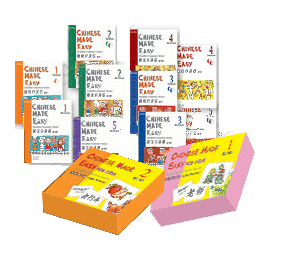 Chinese Made Easy has two levels: level 1-Book 1, 2 and 3; and level 2-Book 4 and 5. After completing this series, learners will acquire a vocabulary of approximately 1,700 Chinese characters and several thousand phrases. This course features task-based learning coupled with a focus on form and function. Textbooks are in full color and it includes both simplified and traditional Chinese characters in its vocabulary lists.